Chance is a hitman with hippie roots and deep emotional wounds, disillusioned by life and stung by love―and his next target is the woman who rejected him. But taking on such a job is not without complications. As he closes in on his victim, Chance struggles to rediscover the competitive edge that normally makes him so deadly. ​Faye Lindstrom escaped a life of captivity and addiction in Quintana Roo, but she can’t flee the woman she has become. For now, she holes up in a house in Crooked River owned by an old friend, the reclusive novelist William Dieter. But that safe haven will only last until the end of the summer, assuming that the violence in her past doesn’t catch up to her first. ​"Southern noir that sizzles. 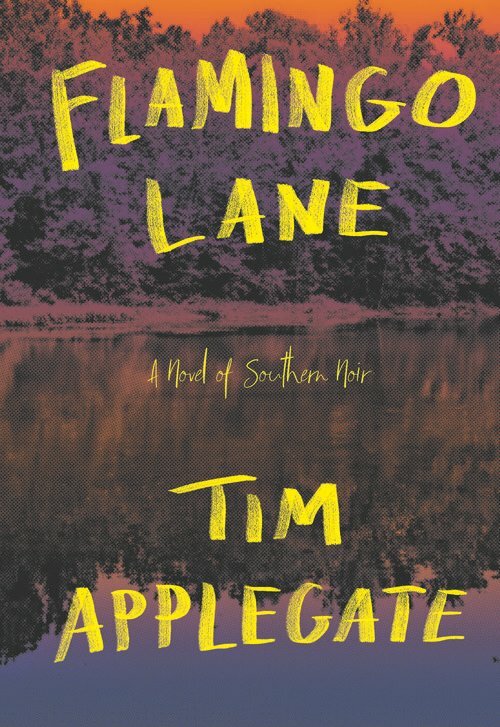 If you love suspense, thrillers, noir, and crime, read Flamingo Lane. I couldn't put it down." "An atmospheric thriller with a suspense element that doesn't let up,"